Microneedling needling treatments use tiny needles to create trauma to the skin which stimulates the skins healing response causing repair and renewal. 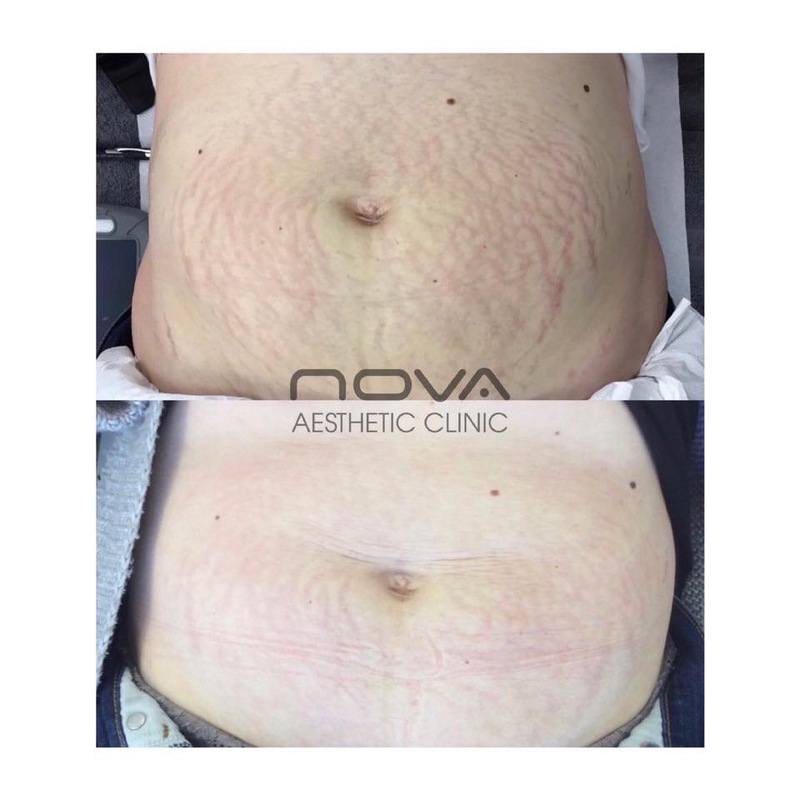 The breakthrough treatment creates no tissue destruction, but actually prompts the skin to repair existing damage and in turn improve the appearance of scar, poor skin texture, lines and wrinkles. Microneedling is also known as a collagen induction therapy, as it stimulates the production of the collagen protein, responsible for providing strength, elasticity and structure within our skin. 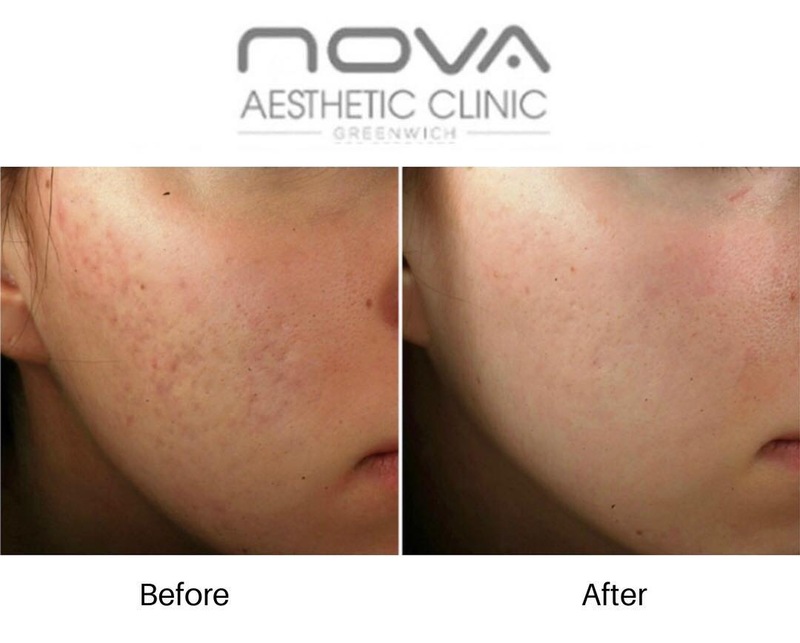 Nova's expert Senior Aestheticians apply microneedling therapy through the use of a Dermaroller or Dermapen. The tiny needles penetrate the dermis causing thousands of microscopic holes, which close shortly after treatment, but stimulate blood flow, healing and a regeneration within the skin. Microneedling can be carried out on the face, neck, body and hands. Treatments begin with a full consultation and all treatments are carried out by a specially trained Senior Aesthetic Practitioner. A topical anaesthetic cream is applied to cleansed and sterilised skin to ensure a comfortable treatment process. When the skin is numb the Aesthetician will apply the single use and sterile needles gently to the skin, finishing with a bespoke serum, able to penetrate and deliver active ingredients deep into the dermis. What is the Before and Aftercare? Microneedling treatments typically do not require any pre treatment preparation. Following treatment it is likely that the skin will be red, slightly inflamed, tight and hot. This feeling usually subsides within hours, occasionally redness continues the following day. Your Aesthetician will advise the use of tepid water to keep skin clean and the avoidance of makeup for 24 hours. The beneficial results of microneedling can be seen as soon as redness has subsided, with skin appearing plumper and smoother. Changes to the texture of scars or appearance of pigmentation happens in the weeks following microneedling and can be enhanced with further treatment.